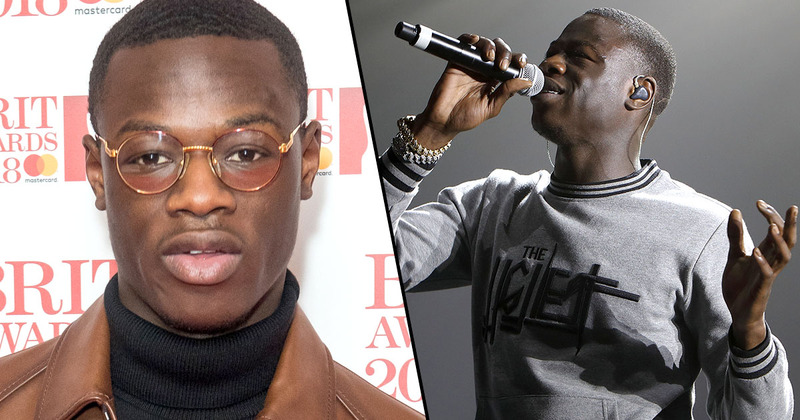 British rapper J Hus has been sentenced to eight months in jail today (December 14) after a guilty plea. 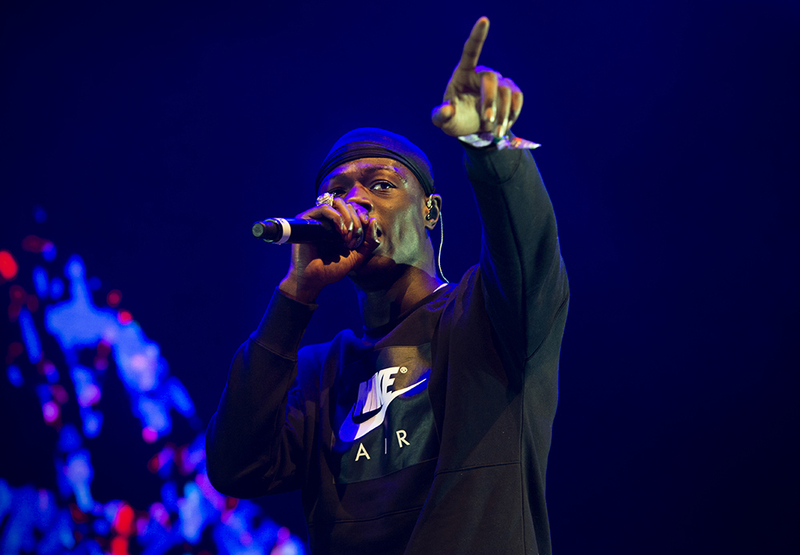 J Hus, real name Momodou Jallow, shot to fame in 2017 with his first studio album Common Sense and has been hot on the rap scene ever since. It was thought that he had turned his life around after he had left two previous stints in prison behind him and became an established breakthrough artist. However, as reported by the BBC, the 23-year-old rapper today pleaded guilty to possession of a knife after he was caught carrying one in June. Police stopped the car he was travelling in, near the Westfield shopping centre in Stratford, east London, and arrested him. He was charged with possession before being released on bail, and today he appeared at Snaresbrook Crown Court to face the charges against him. The rapper was sentenced to eight months in prison, with the judge saying she would be failing in her duty if she did not jail him. Judge Sandy Canavan said, as reported by the BBC, that he was a ‘role model to many,’ but that he ‘failed’ to leave his past behind him. This, in such a young life, is the fourth occasion when you have gone out armed with a knife. The 23-year-old had been a passenger in his girlfriend’s car when they were stopped by the police, after they said they smelt cannabis. When the officers asked the rapper whether he had anything he shouldn’t, he revealed he was carrying a 10cm folding knife. He was then arrested. The rapper, who is a three time Brit award nominee, apologised, saying he ‘fully accepted his actions were careless’. He added that he was not in the ‘right state of mind’ at the time, saying his close friend had been stabbed just days before and it had affected him. My decision to carry a weapon was careless, ill-advised and utterly stupid. Being a public figure that many look up to, I simply should have known better. I am in no way trying to justify my actions as they are unjustifiable. I am deeply sorry, I regret my foolish actions. The 23-year-old initially pleaded not guilty to possession of a blade but changed his plea to guilty at a hearing in October. J Hus was also ordered to pay a £140 surcharge.